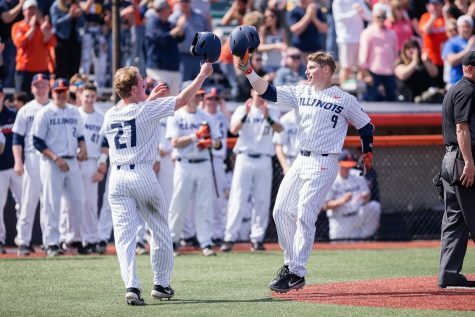 After a historic season where Illinois first baseman Bren Spillane cemented himself into program history and was named 2018 Collegiate Baseball Newspaper National Player of the Year, he has officially become a pro. 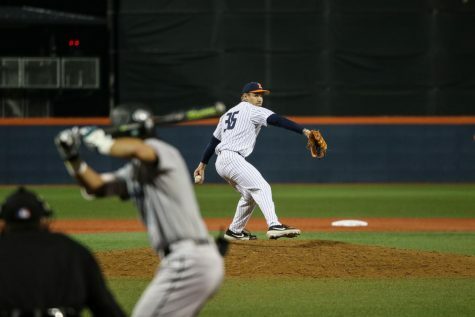 Spillane was picked Tuesday by the Cincinnati Reds in the third round with the 82nd overall selection in the 2018 MLB Draft. 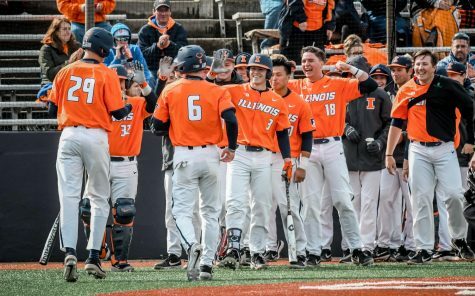 It’s the highest an Illini position player has gone in the draft in program history, eight spots ahead of catcher Chris Robinson in 2005 at 90th overall. Pitcher Tyler Jay went sixth overall in 2015. 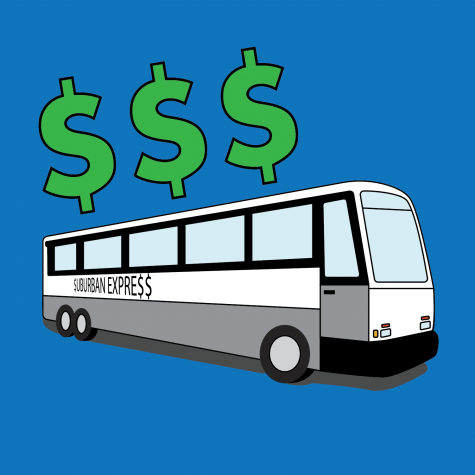 Spillane’s high pick comes with a value of $716,000. After the selection, Spillane was happy to know which organization he’d be a part of. The junior had been scouted by a wealth of clubs over the season and worked out for several over the past weeks. He was gathered with his family and a number of friends watching the draft, but plenty more streamed in with congratulatory texts and calls after Spillane heard his name called. 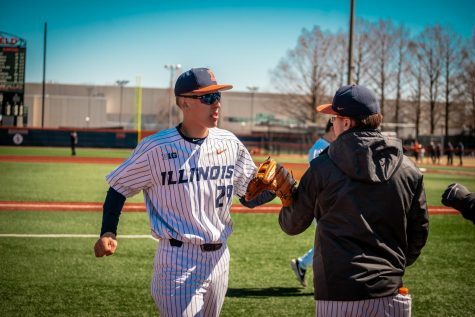 After struggling with injuries during his freshman and sophomore seasons at Illinois, Spillane broke out in 2018. 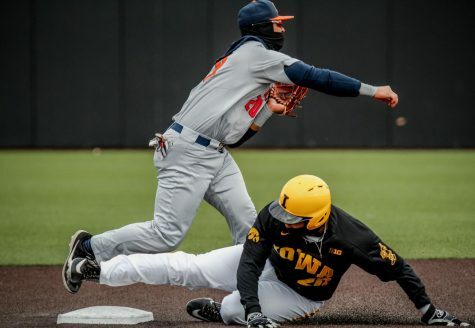 He won the regular season Big Ten batting triple crown, with a season batting average of .407, 22 home runs and 57 RBI’s. “I knew I always had the ability to do it,” Spillane said. 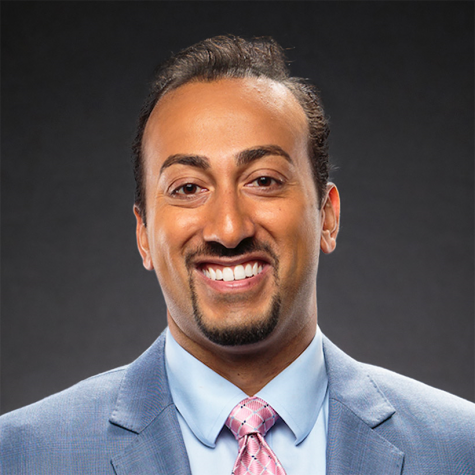 “It was just a matter of staying healthy and being able to play. 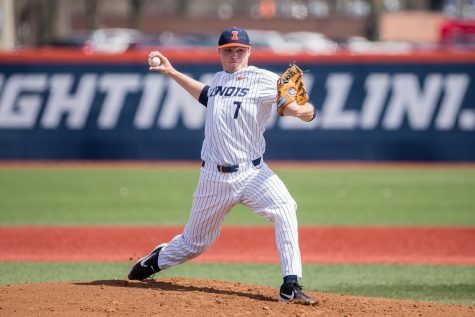 His legacy at Illinois Field will be preserved in the record books. 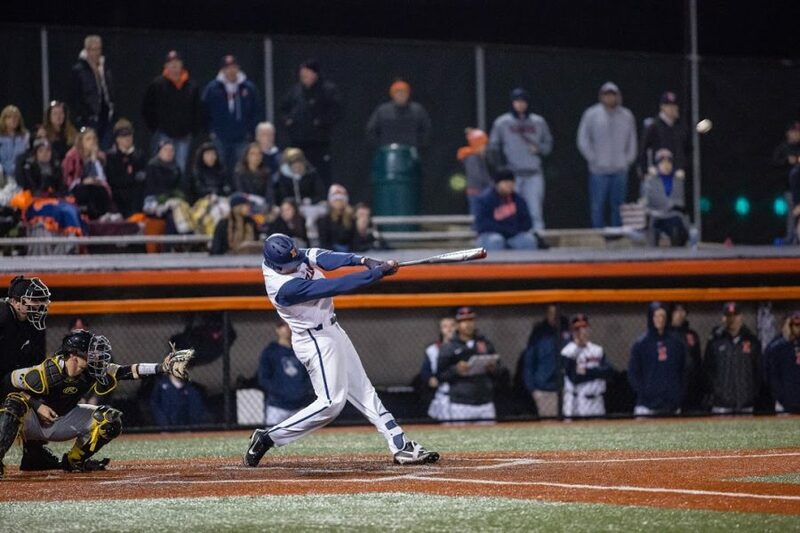 He led the nation in OPS (1.401) and in slugging percentage (.903). His career slugging percentage (.723) is the best in program history, and that .903 mark this season comes second to Darrin Fletcher’s 1987 mark of .913. 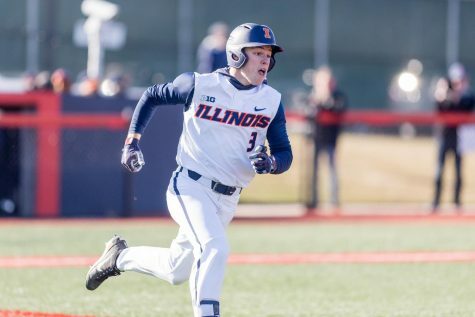 The Wheeling, Illinois, native knows he has his place in Illini lore secured in the record books, but he hopes he’ll be thought of as more than the guy who put up freakish numbers over one season. Spillane will likely be in single-A with the Dayton Dragons, high-single A with the Daytona Tortugas, AA Pensacola Blue Wahoos or either one of the Reds’ rookie league affiliates (Greenville Reds and Billings Mustangs). Wherever it is, he’s confident he will be able to adjust to the outfield, a position he has spent time in before this season. 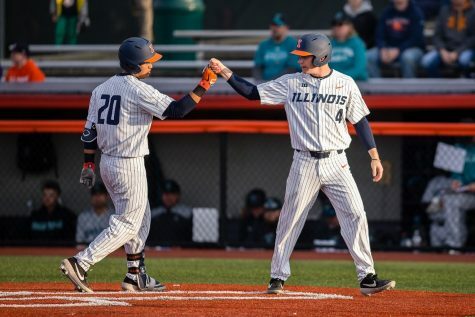 Spillane felt a bit sentimental about leaving Illinois, but he knew his time was coming and said he’s ready to take the step into professional baseball.